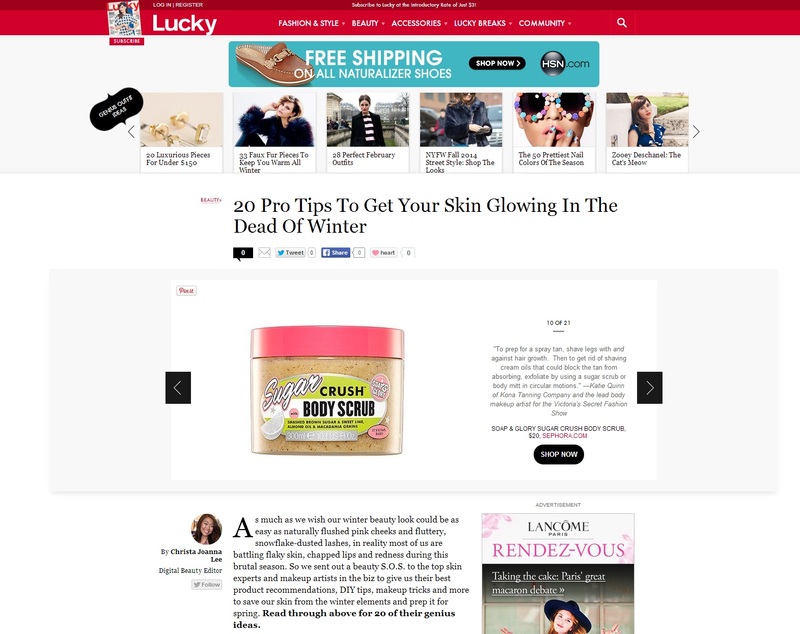 Read Kona Tanning’s Tip on the Best Way to Prepare for a Spray Tan | Featured in Lucky Magazine! Read more on Lucky Magazine’s Website. Also see Kona Tanning in SELF Magazine, VOGUE, and Shape!